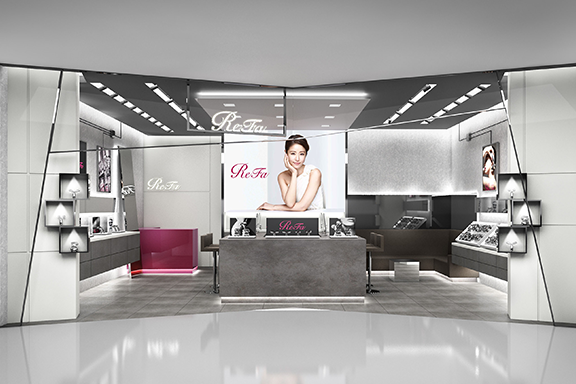 NEWS | ReFa | MTG Co., Ltd.
A ReFa counter opens at Keio Department Store, Shinjuku! 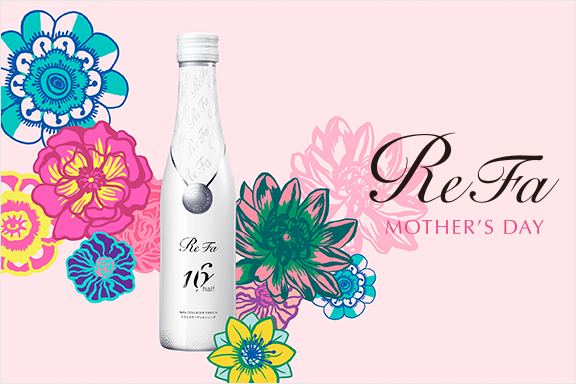 Announcing the ReFa Mother's Day Campaign! 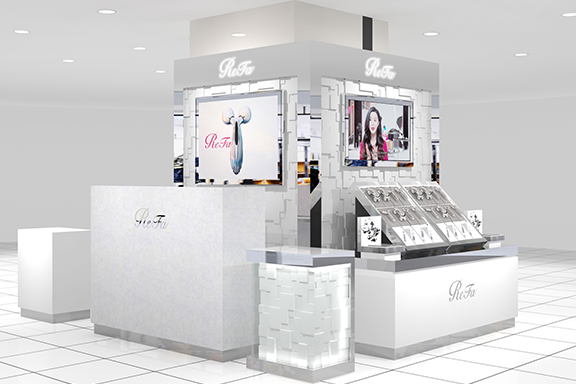 A ReFa counter opens at Matsuzakaya Department Store, Ueno! 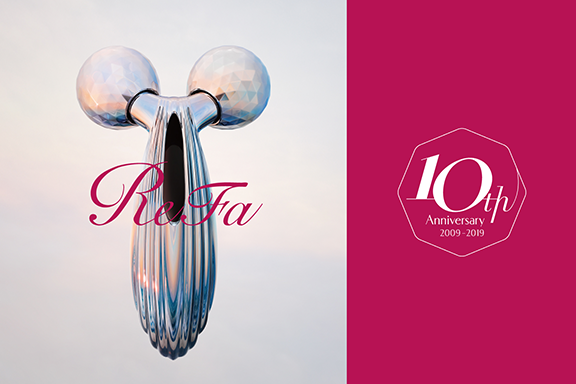 Beauty Brand ReFa Turns 10 in February 2019. 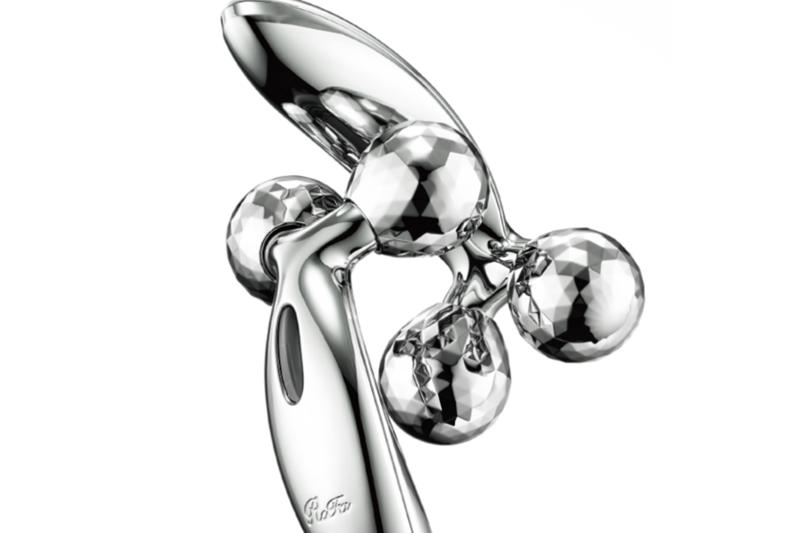 Introducing the ReFa CAXA M1 with all-new Quick Release Lift1 action. Intensive beauty care for the cheeks, made easy. 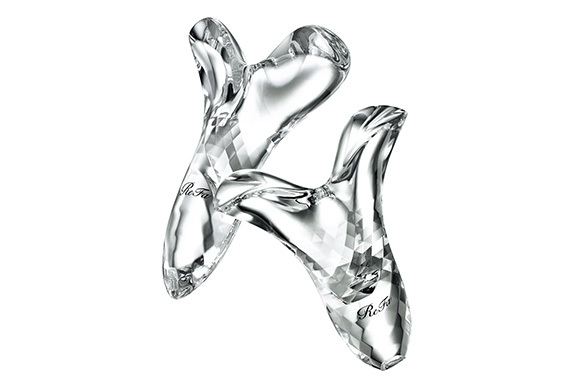 The ReFa CARAT has earned two Readers' Choice Best Cosmetics awards in the February 2019 issue of Biteki magazine! 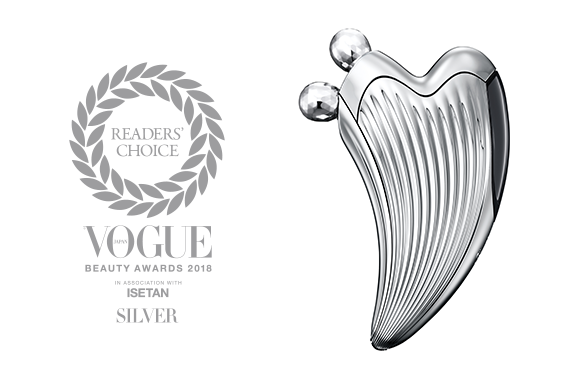 Introducing the first anti-wrinkle regimen from ReFa: A synergistic approach that pairs a beauty roller with a cream to target the visible signs of aging*1. 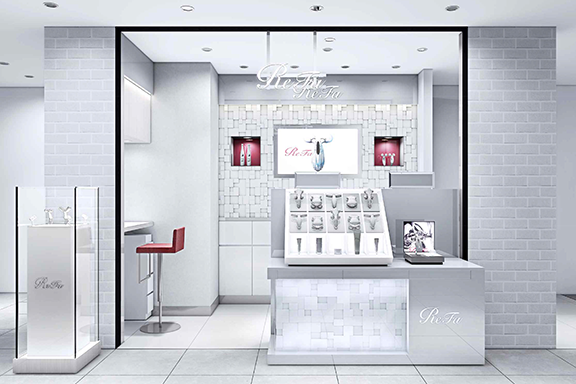 A ReFa counter opens at Daimaru Shinsaibashi! 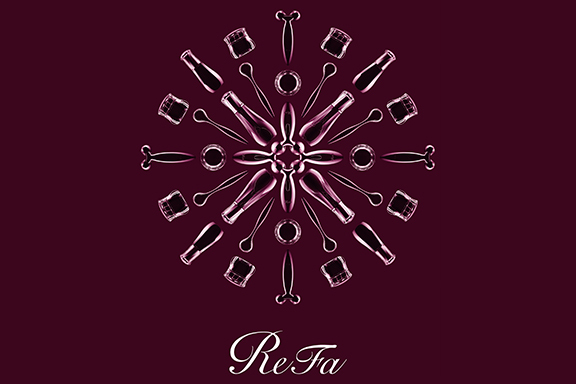 Introducing ReFa's first makeup product! 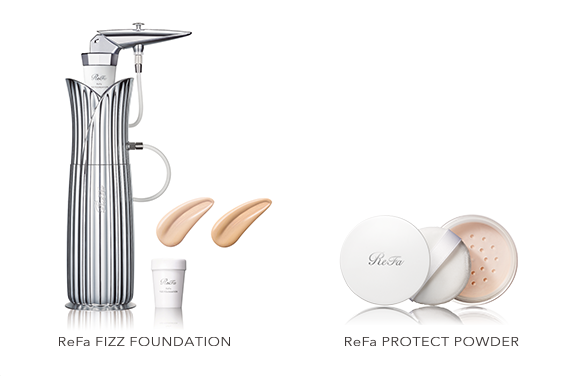 A fusion of foundation and carbonated mist, ReFa FIZZ FOUNDATION helps make your face look beautiful, slimmer and more contoured. 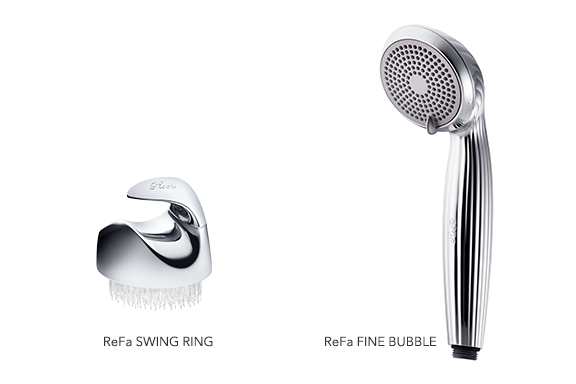 Introducing ReFa's first-ever shower head and hairbrush. Gently cleanse with beautifying fine bubbles for radiant-looking skin and hair. 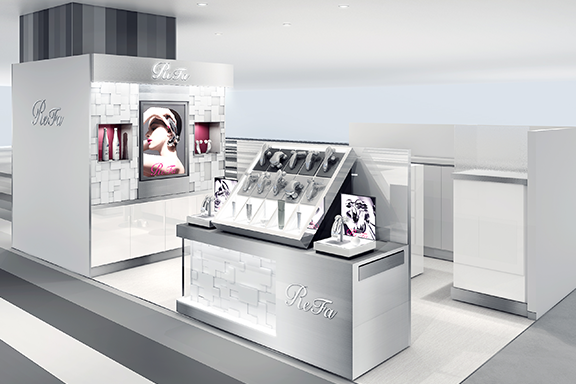 A ReFa counter opens at SOGO Department Store, Yokohama! 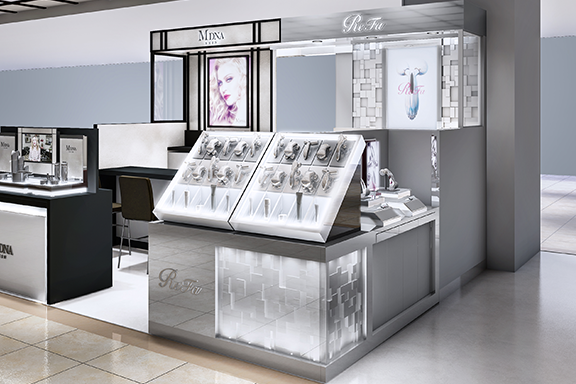 A ReFa counter opens at Daimaru Department Store, Sapporo! 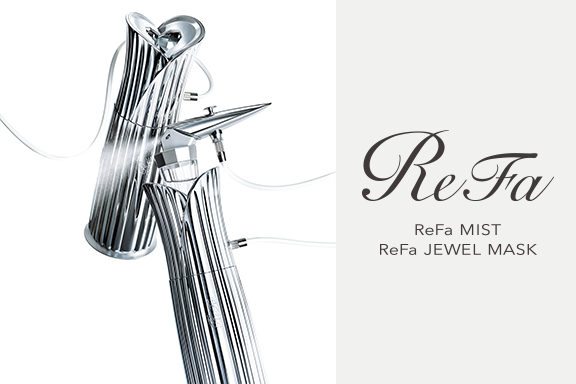 A ReFa shop opens at HIBIYA Chanter! 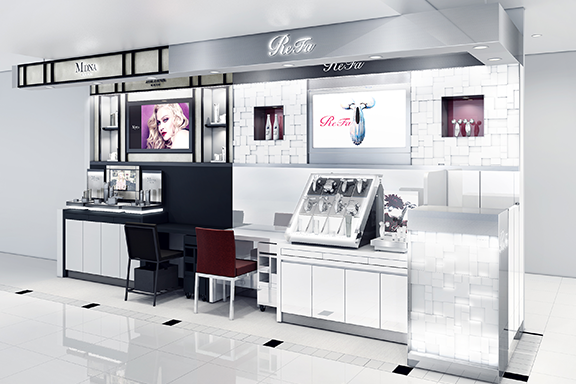 A ReFa counter opens at Kintetsu Department Main Store, Abeno Harukas! 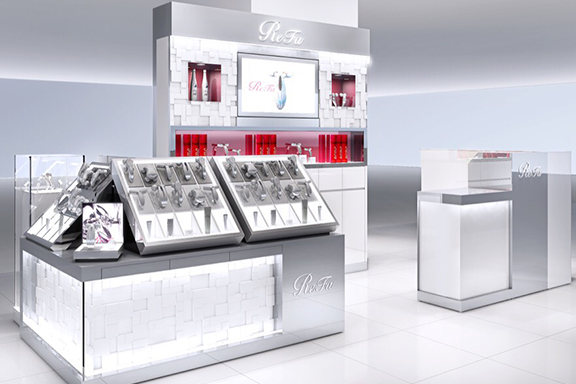 A ReFa counter opens at Odakyu Department Store, Shinjuku! 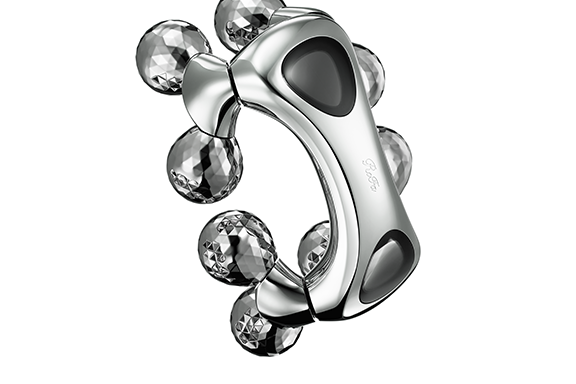 The new evolution in ReFa collagen beauty care. 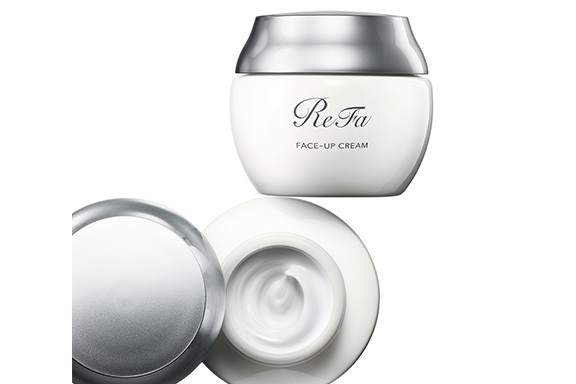 A rich thermal cleansing cream featuring two types of collagen. 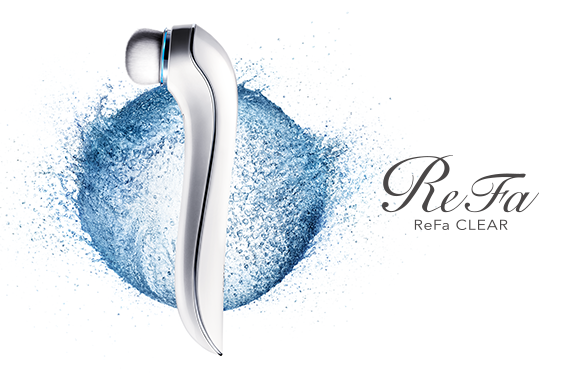 Introducing ReFa HOT CLEANSE CL. 160,000mg of highly concentrated, high-purity, low-molecular collagen. 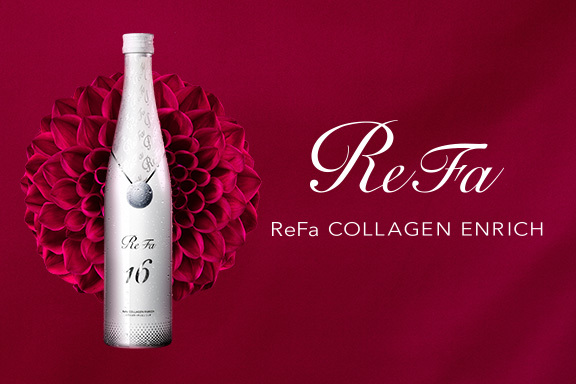 Introducing ReFa COLLAGEN ENRICH, for a new collagen experience that brings out the beauty of your skin and your whole body as well. Effectively remove excess sebum and dirt from the scalp. Introducing a cleansing serum for a healthier scalp environment. 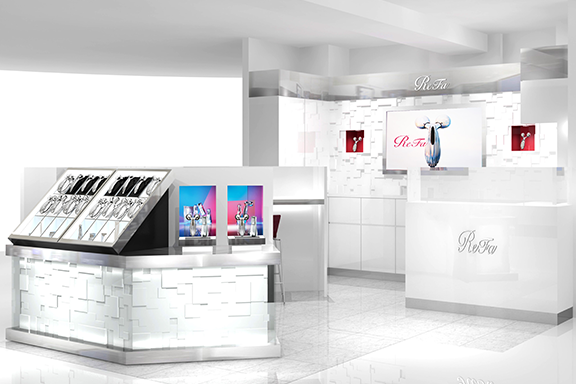 First ReFa Shop Opens in China! Enjoy being luxuriously wrapped in comfort. 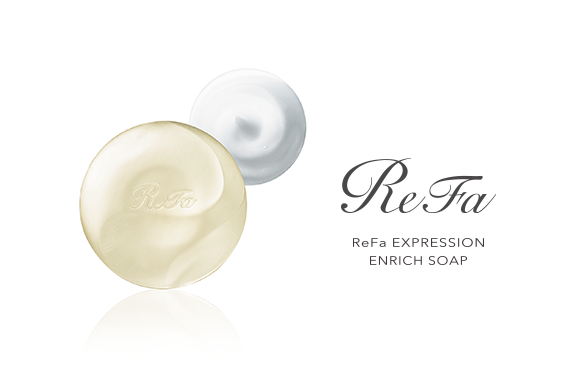 Introducing ReFa EXPRESSION ENRICH SOAP that moistens the skin with every wash. Introducing a cleansing balm for a sensational cleansing massage that relaxes and comforts your skin. 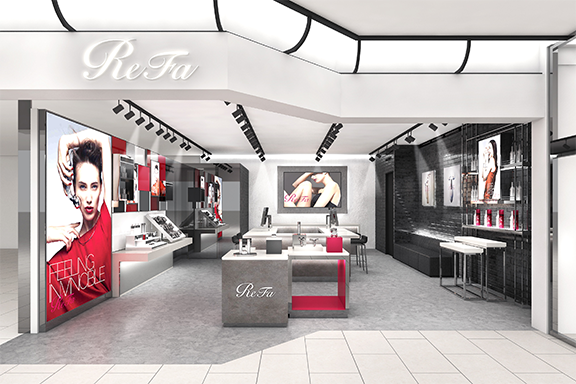 ReFa Counter Opens in Taiwan! Bouncy and firm skin can be yours by the next morning. 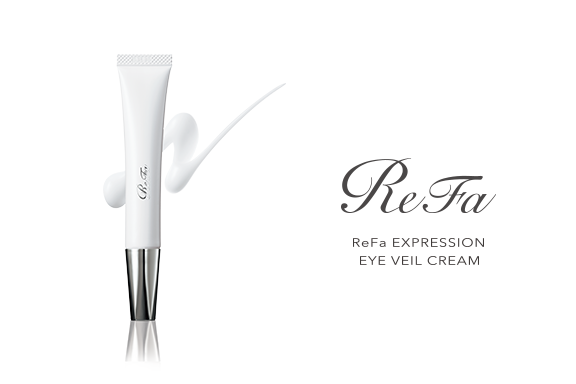 Introducing a new and sensational eye cream that takes your expression to new heights. 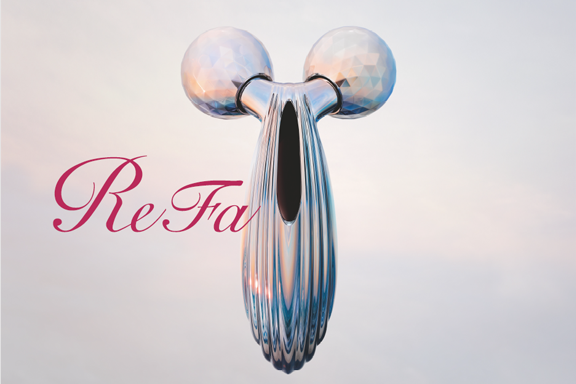 Introducing ReFa S CARAT RAY, a sensational way to release the radiant expressiveness of your facial beauty. 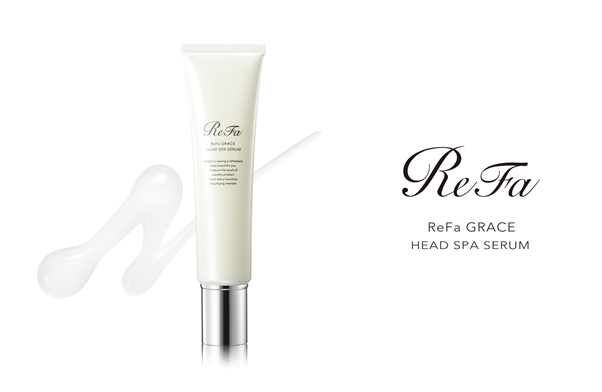 Introducing ReFa GRACE HEAD SPA for restoring the beauty of your hair, skin and expression. 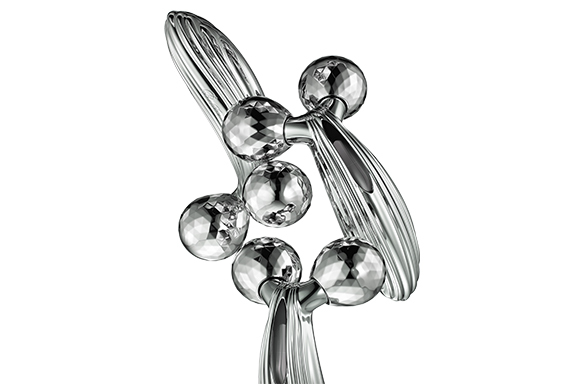 ReFa series exceeds 5 million units in cumulative sales! grip-kneading for revitalizing your skin. 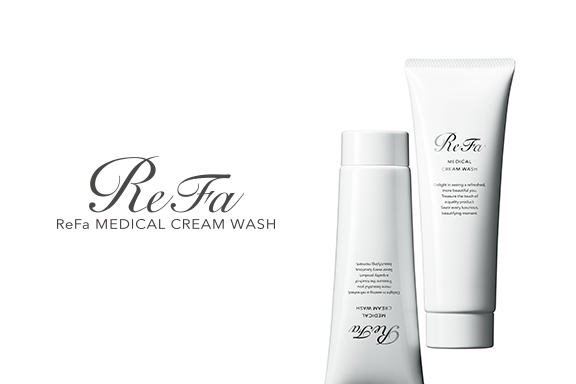 Introducing MEDICAL CREAM WASH that gently cleanses with a rich, fine foam. 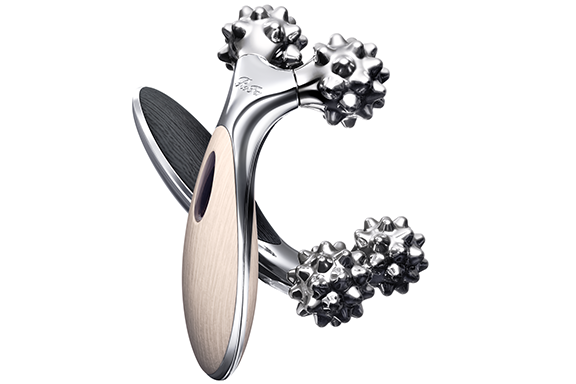 ReFa's first elegant 3D sonic face cleansing brush featuring exclusive technology. Introducing a CAXA for body featuring two professional hand manipulations! 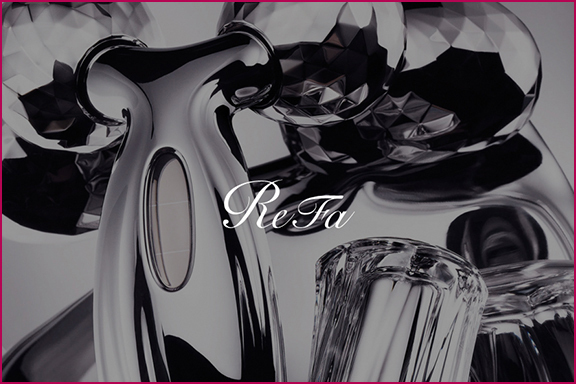 Introducing ReFa FACE-UP CREAM for ReFa Rollers! 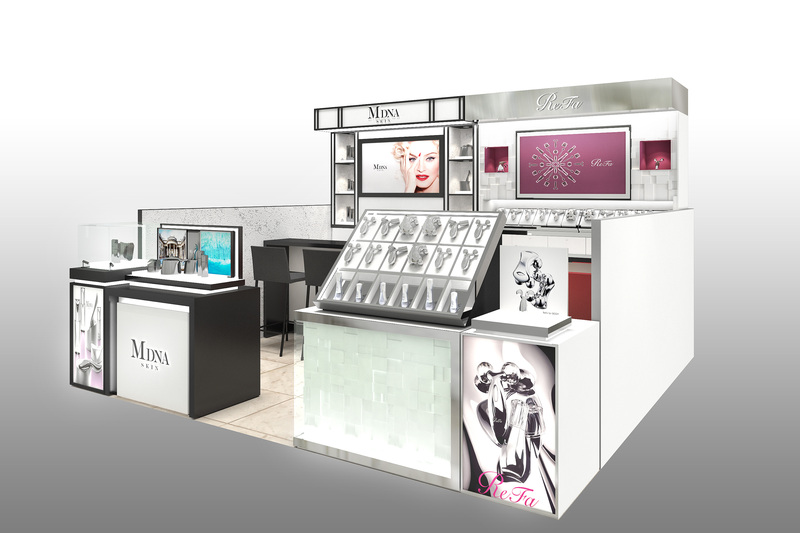 An elegant design that perfectly fits every contour of the face. Introducing the roller with a larger solar panel to generate even more microcurrent volume. 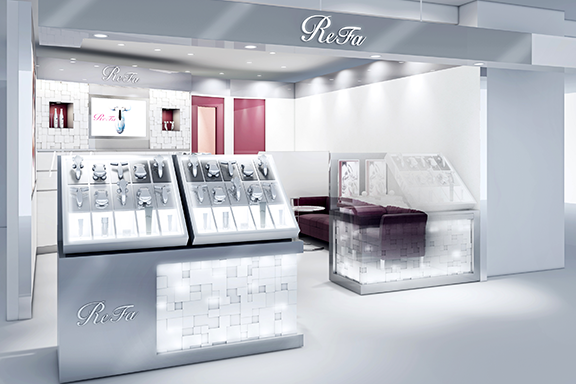 The ReFa counter at SEIBU IKEBUKURO has celebrated its long-awaited grand opening!! 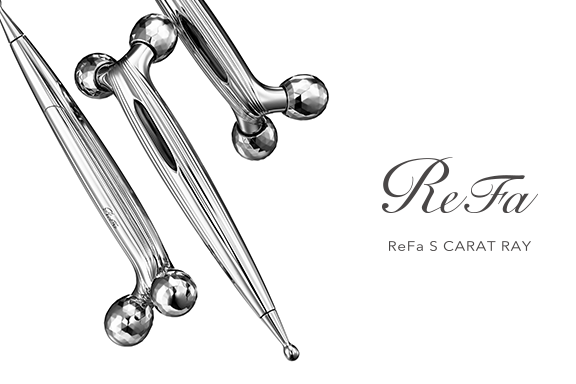 ReFa CARAT marked its 4th anniversary. 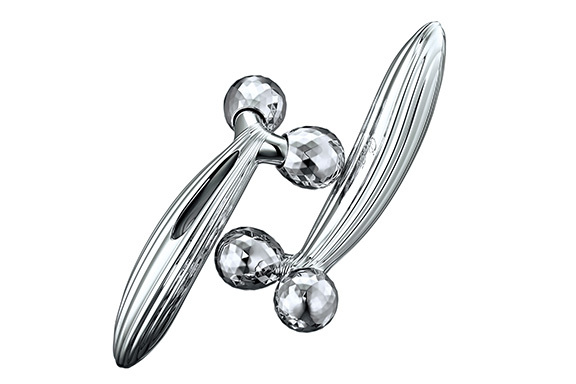 A new ReFa commercial has begun sequentially broadcasting on December 1st. Brand website to be opened. 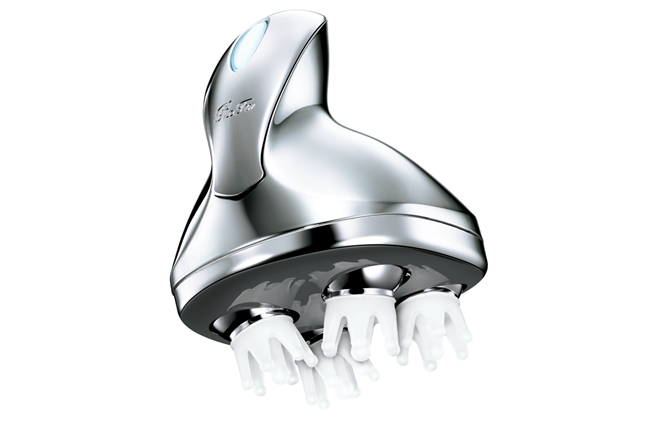 A beautifully streamlined design for a beauty care roller product that generates even more* microcurrent volume with a large solar panel!